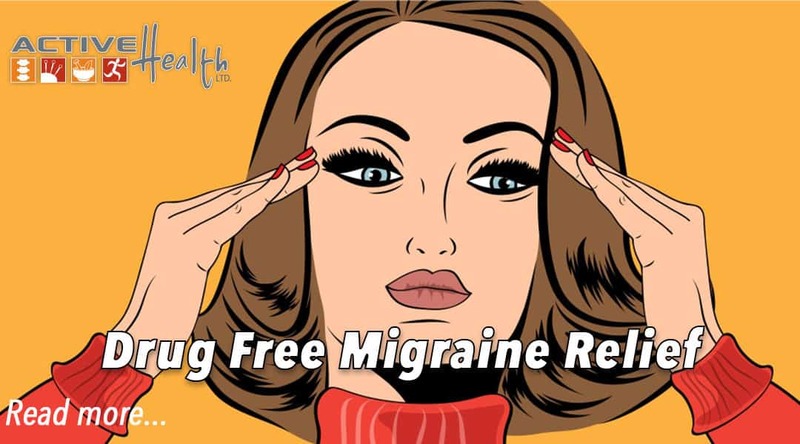 Studies have shown that a multi-disciplined approach to the prevention of migraines is very effective in migraine relief. Sharp throbbing pain starts in a specific area of the head as opposed to a dull pain throughout the cranium. Diet – avoiding alcohol and certain foods like chocolate, nuts and dairy products may help. 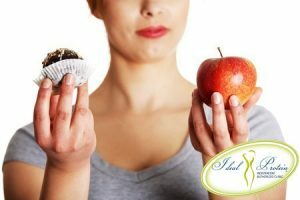 We can work with you to design a diet to eliminate food triggers without making you feel deprived. Homeopathy, herbs and vitamin supplements may also be recommended by our nutritionist for the best results. Chiropractic Adjustments — X-rays may determine physical abnormalities that could cause headaches. Additionally, chiropractic adjustments can help stimulate and balance the nervous system providing relief from migraines. Acupuncture — Studies have shown that relief similar to taking medication can be achieved by targeting specific acupuncture and pressure points. Physical Therapy— If physical abnormalities are diagnosed, your chiropractic treatment may involve follow up with a therapist to help strengthen and stabilize the muscles surrounding the affected area.